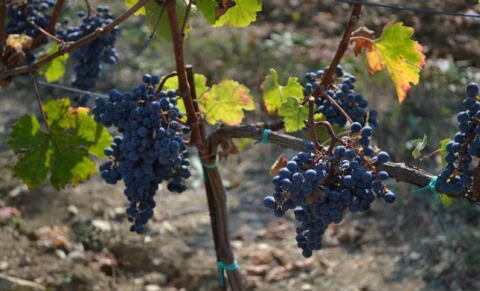 ～ I just tasted one of those unforgettable gems. 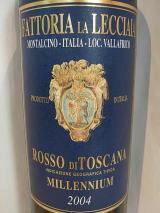 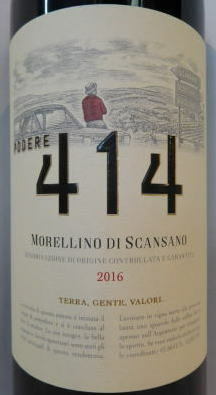 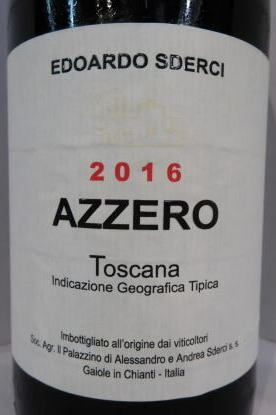 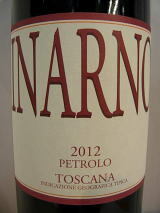 『 Torrione (100% Sangiovese from eastern Tuscany) shows impressively bright and clean cherry flavors with background nuances of dark fruit, plum, spice and delicate touches of tobacco and leather. 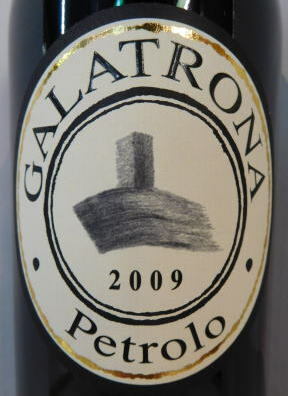 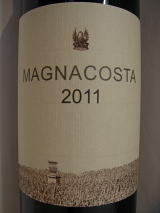 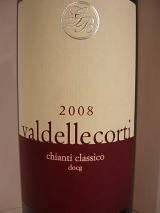 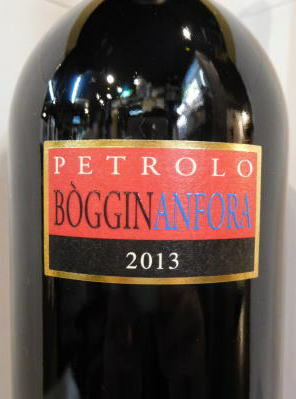 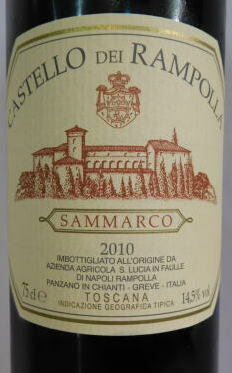 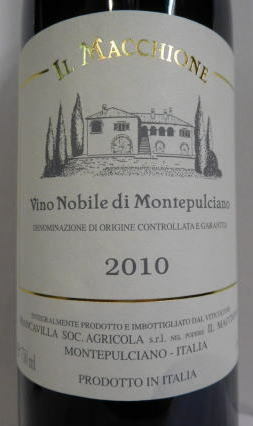 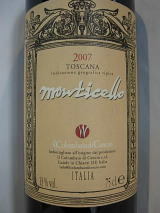 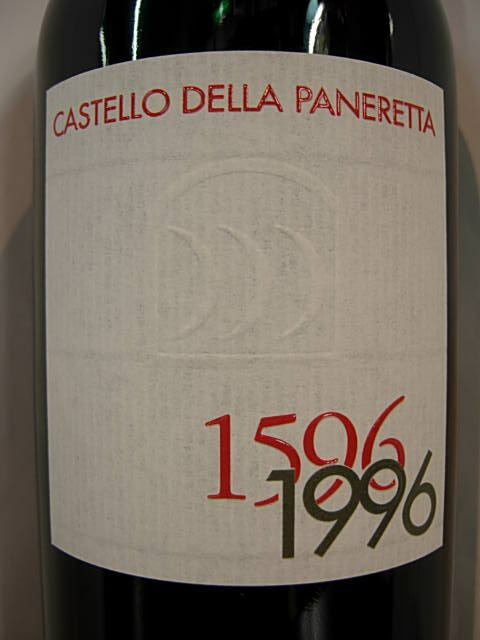 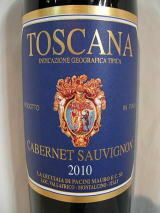 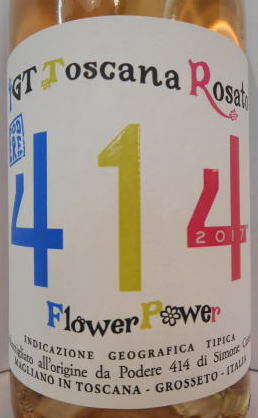 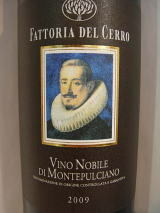 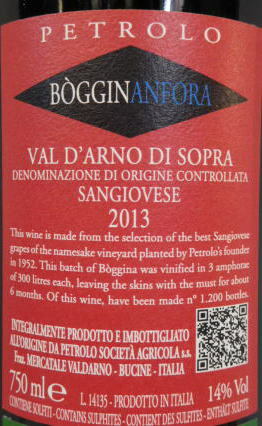 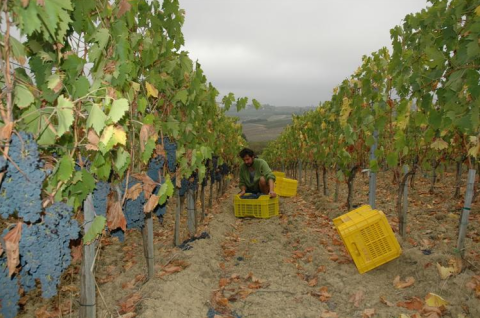 It’s a beautiful wine that shows the best side of this native Italian grape. 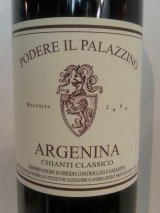 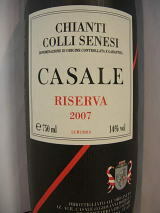 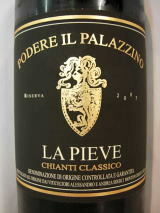 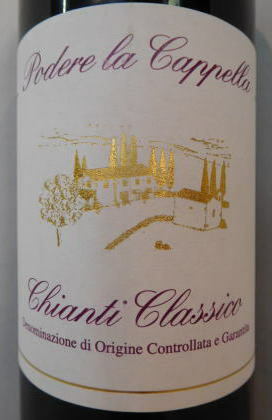 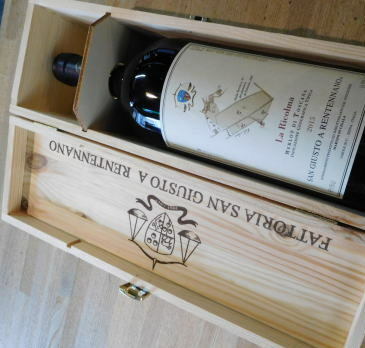 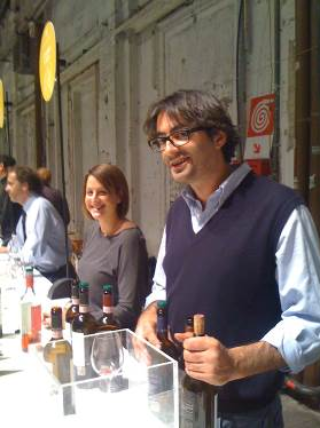 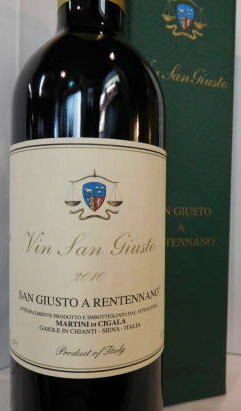 One of the great, undiscovered wines in Tuscany, Il Palazzino's Chianti Classico Grosso Sanese is superb in 2010.